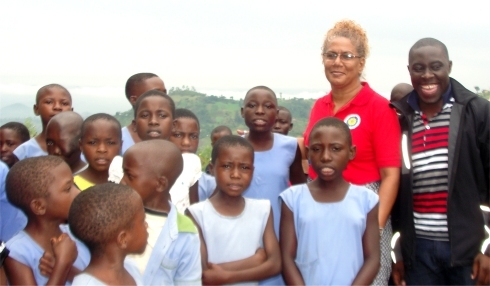 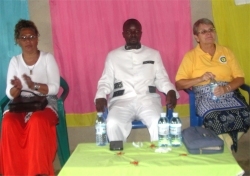 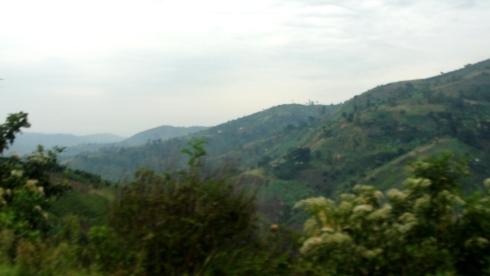 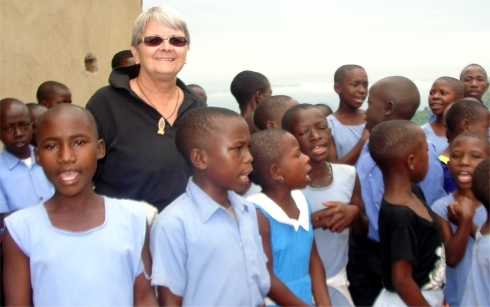 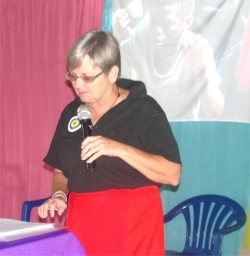 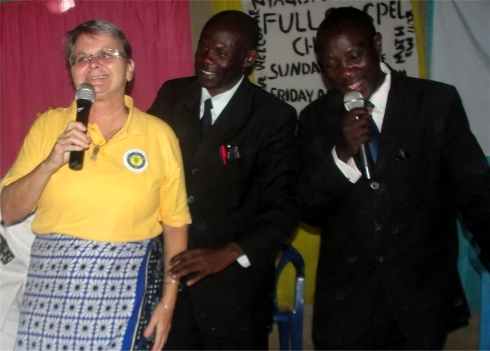 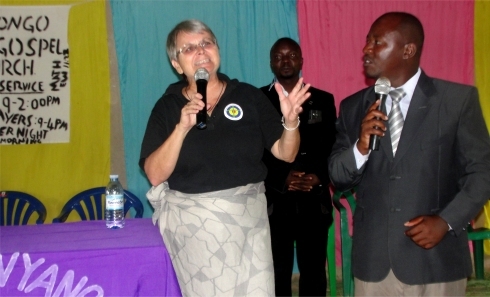 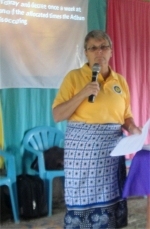 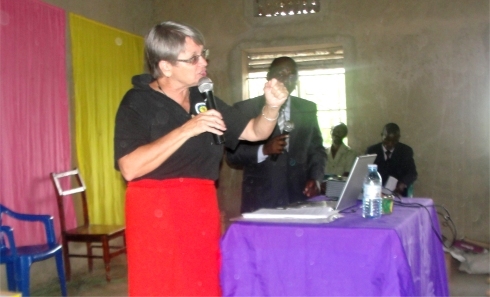 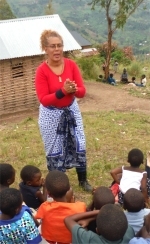 Jenny the founder of UCT was joined by Lisa Gardier and traveled to the mountains of Nyangrongo in Kasese Region. 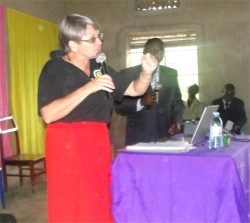 They traveled with Rev Abraham Kissembo the UCT Uganda representative. 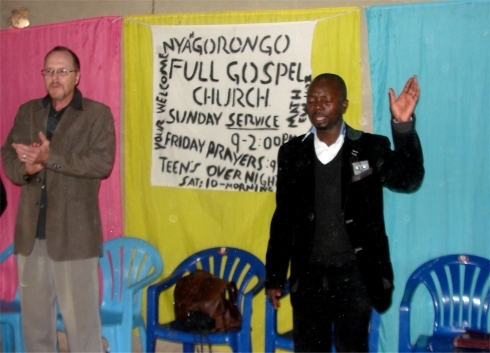 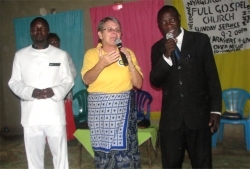 Africa Mission Trip Nyangrongo Full Gospel Pastors Seminar, Child Evangelism and Moringa Community Project training. 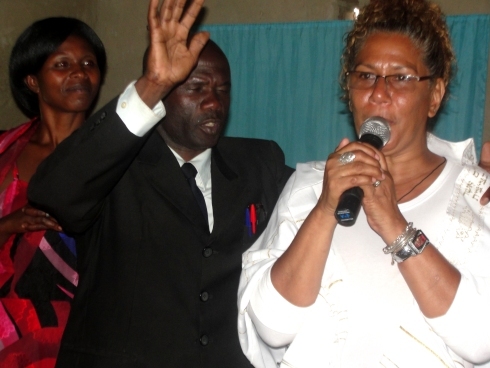 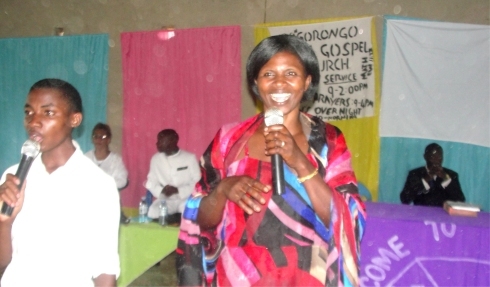 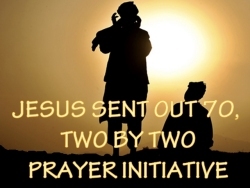 Here we introduced the Jesus sent our 70 two by two prayer assignment to the Pastors who attended the Pastor's Seminar. 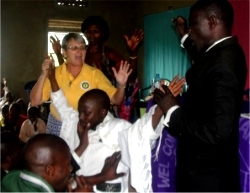 Issuing them with the prayer so they could return to their churches and impliment this prayer. 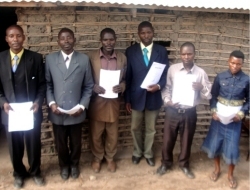 The African Community Moringa Project was introduced to the teachers at Full Gospel Nyangrongo school and orphanage. 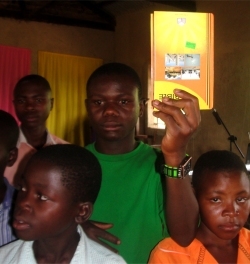 Educational handouts were given out as well as children's Moringa colouring books. 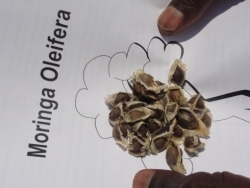 A small selection of Moringa seeds were handed out to enable the teachers to establish mature Moringa trees to build up seed stock to supply the churches and eventually the schools in the region. 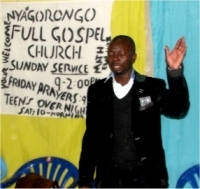 Day 2 Sunday at Nyangrongo Full Gospel church. 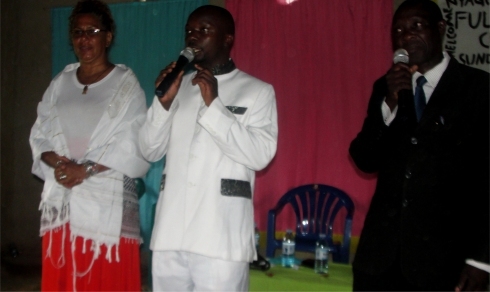 Rev Abraham Kissembo brought a powerful word about seasons and times. 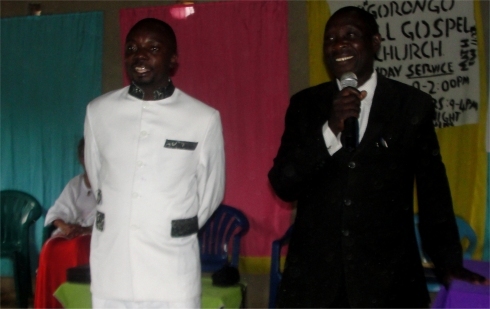 Rev Abraham was then commissioned an sent to the nations, by the Full Gospel leadership team in the very church his father planted 35 years ago. 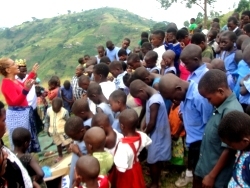 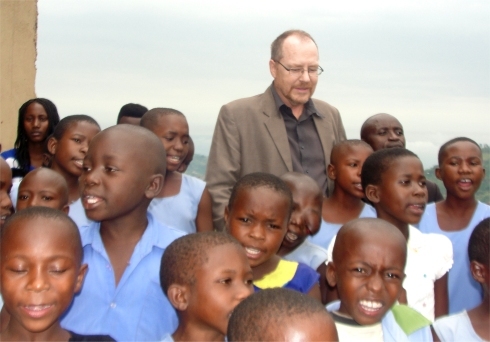 How wonderful to be able to share the Good News of Salvation with the children on the moutaino in Nyangrong in western Uganda.